Disclaimer: These "character discussion" entries were created several months ago, therefore views/opinions by the OP had changed overtime. However, since each entry takes a heart and soul (and 30 minutes at best) to open each thread for individual character discussion, the original posts were here as the anchor of the character disscussion. New ideas or thoughts by the OP were be separated from the main post. Also, the OP loves/respects all of the main cast despite the flaws, so please no flaming or "bashing" the character. Feel free to critique any crital flaws for the character with reason. These entries were origianlly from Magical Girl Confessions forums and decide to transfer these to the Cafe! I know I repeat this many times, but I will recap again because I felt that this tip was an important factor of why I love that tragic heroine. Before I even got into the series/franchise, there were discussions and a .gif pop up at ggFTW Forums (specialize in MMORPG discussions and a info database) and a certain image chat board of Epi. 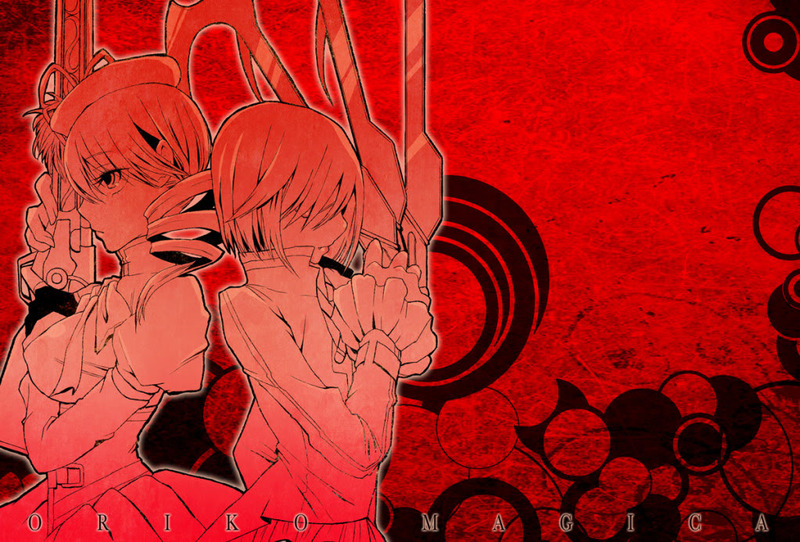 8 AKA her unexpected death for a potential key character in Sayaka and Madoka's positive character growth. I finally got to watch it and knew the truth... And yea... The "grimdark of magical girls" in 2011-2012 was born. THEN at Epi. 10 at a past timeline... I do not want to question about Mami's flipped out state after the truth has been revealed... But for the very least the behavior was human. WE as girls or humans will flip out if our souls die and convert it's remaining grief energy into a Witch! So... I have no words for it. 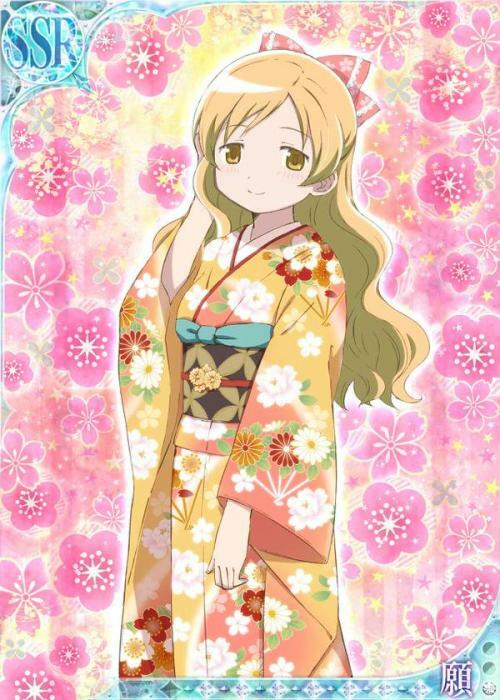 A young fan from about 9 years old was MAD that Mami died so soon because she was her favorite! So... Good going Ubochi. IDK if I forget your name. Now... Despite that the show had a hit and miss and had a hint of unoriginally.... (Again, it got popular thanks to the troll marketing on the otaku...) Mami was at the very least "sane" for the current timeline before Madoka had hit the red button. Even if she is emotional, she does learn to overcome it when she is on duty as the "heroine of justice". Also, I like that she is the "mother" of the magical girls (AKA Madoka and Sayaka) and it kind of warms me. 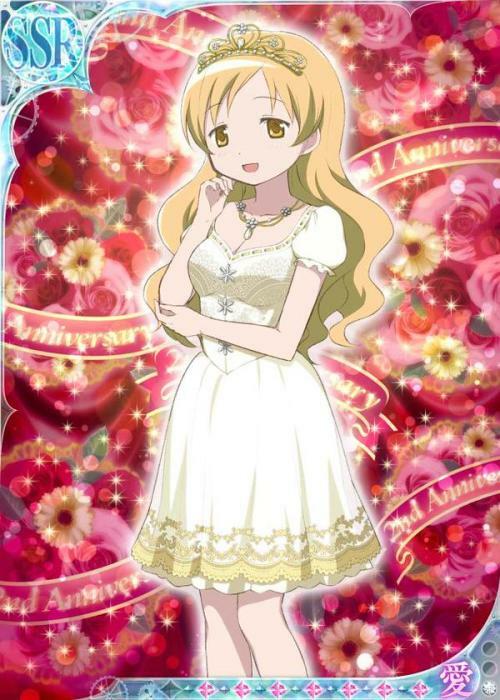 Mami is still flawful and maybe hated, but I like her no matter what. She needs a proper friend and partner without any deaths along the journey. ^^; We need motherly girls after all! Oh and the use of muskets is just plain epic. I don't know if there is a magical girl that can top off a show like that! P.P.S. [As of Dec. 6, 2013] With new minor thoughts in mind, I enjoy the "MamiKyou" OTP thanks to the "Differnt Story" manga spin-off. 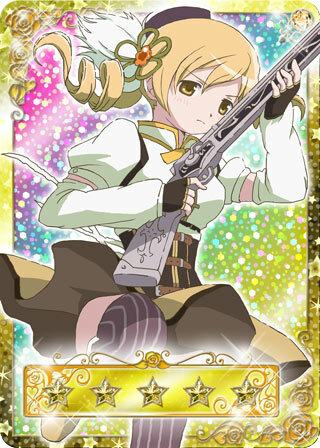 If there's one thing I can say about Mami, it's that I think she looks infinitely better with her hair untied. I always thought the drill tail things were kinda silly anyway. 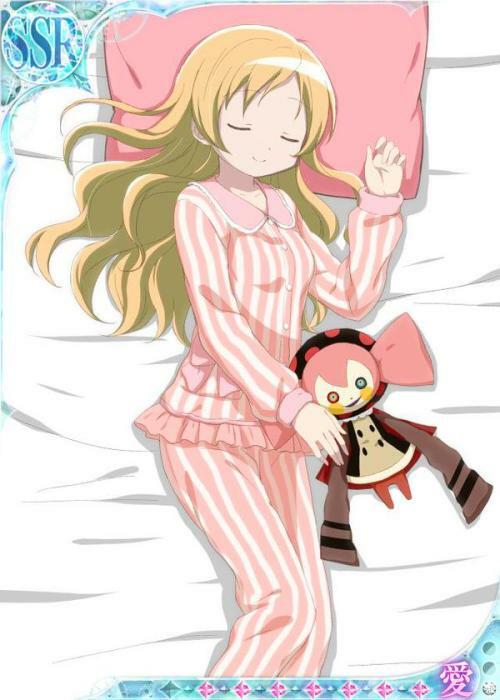 Mami is my favourite design out of the girls, it's such a shame she's never got more focus. Maybe in the 'new project' that's supposed to be coming at some point.